RXMUSCLE & MUSCULAR DEVELOPMENT MERGE! 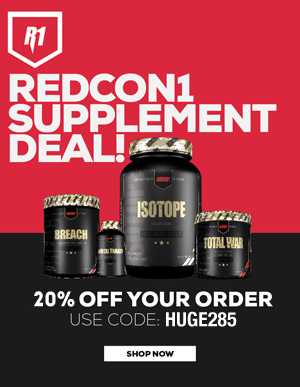 Home Articles Latest News RXMUSCLE & MUSCULAR DEVELOPMENT MERGE! It's FINALLY happened. RXMuscle, leading bodybuilding media site, and Muscular Development have decided to join forces to bring you, the fans, the BEST bodybuilding content. See the major announcement.